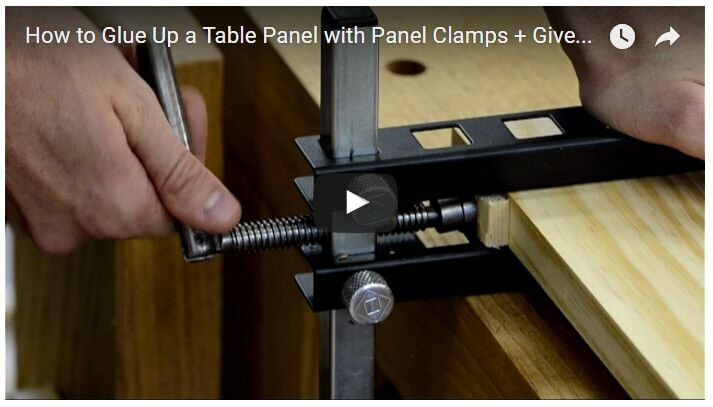 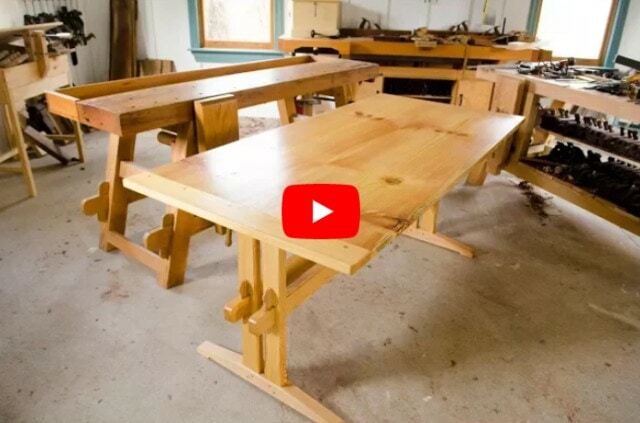 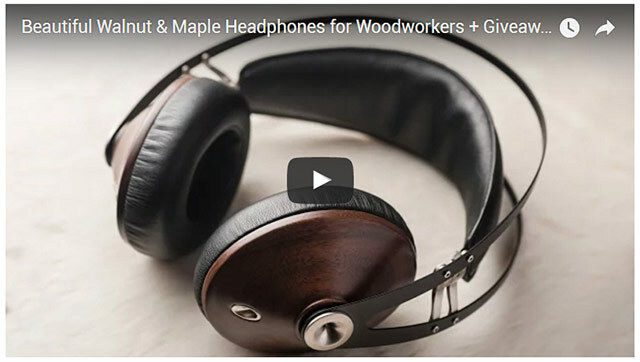 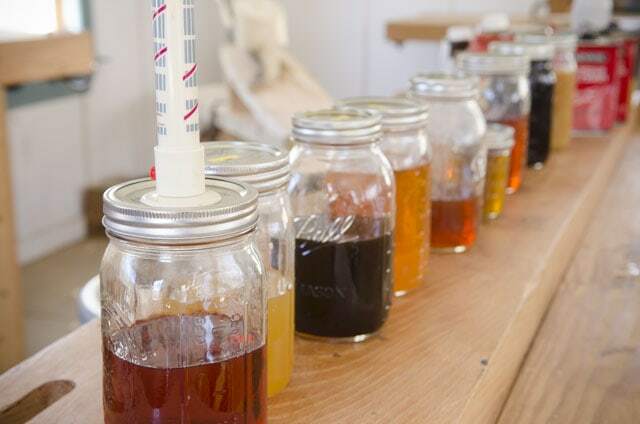 Joshua’s product giveaways and reviews of woodworking products. 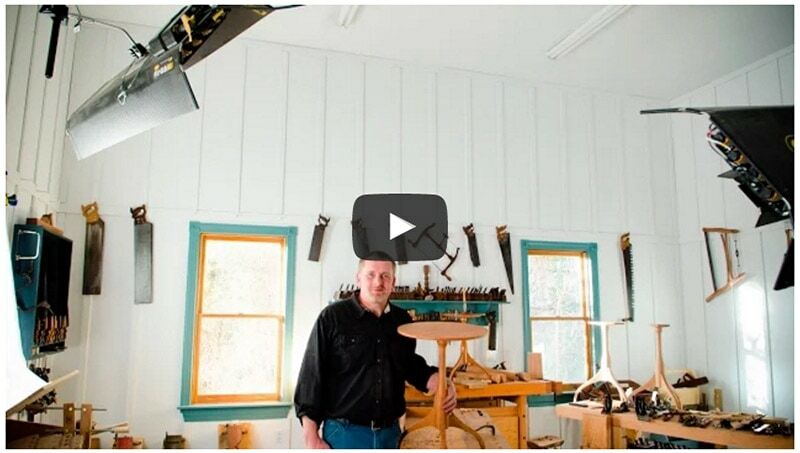 The Woodwright’s Shop TV Show on DVD! 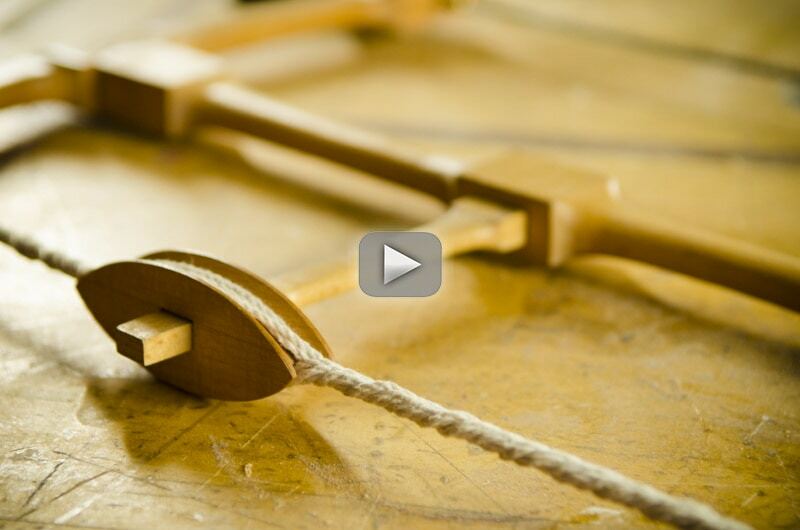 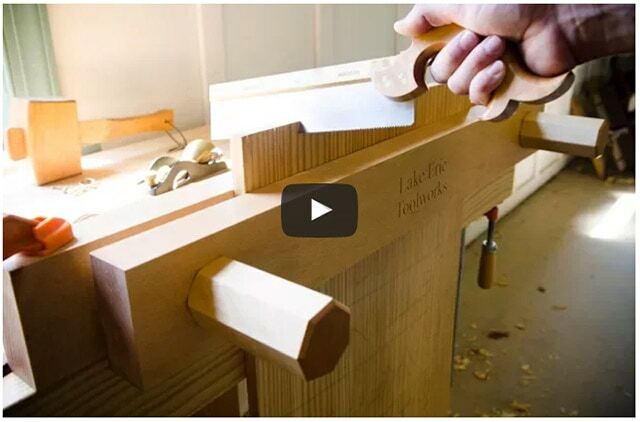 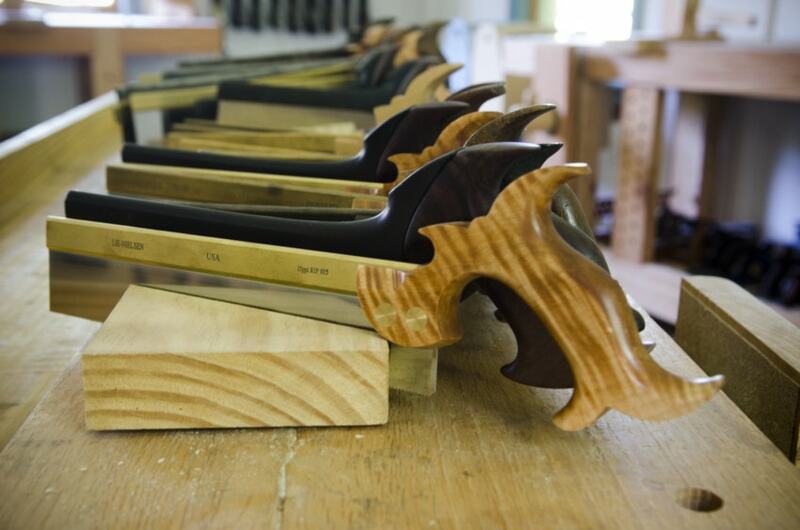 “Building the Historic Howarth Bow Saw” DVD is Here!